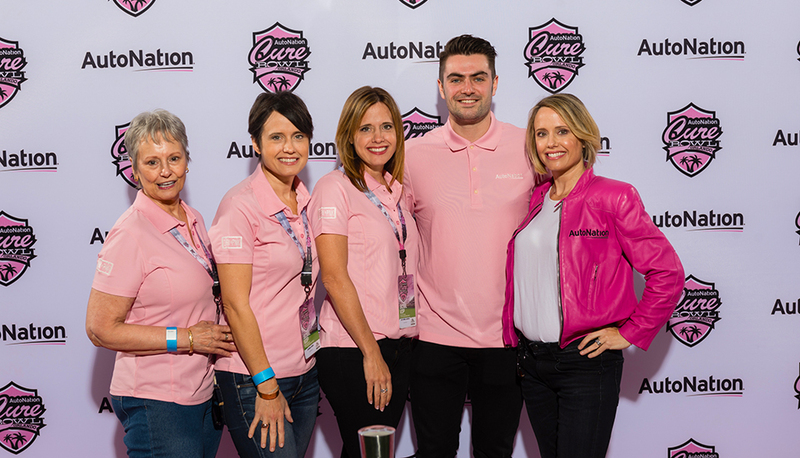 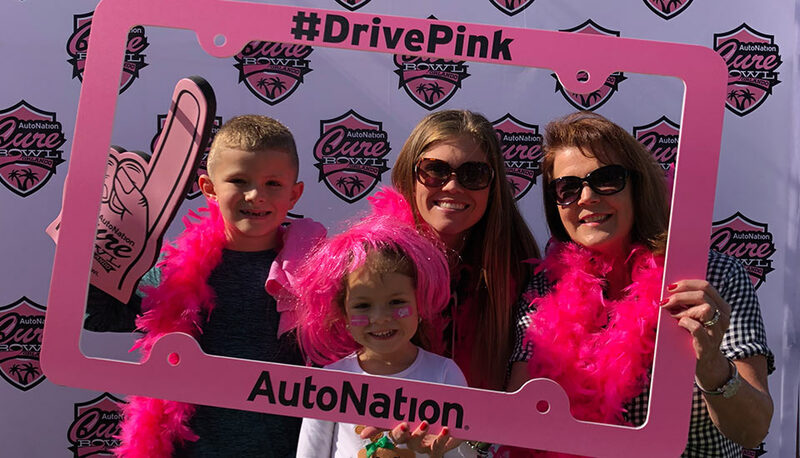 Starmark worked with AutoNation to create excitement and attendance for the 2017 AutoNation Cure Bowl and its pre-game concert featuring multi-platinum recording artist Andy Grammer, even before fans knew which teams would be playing. 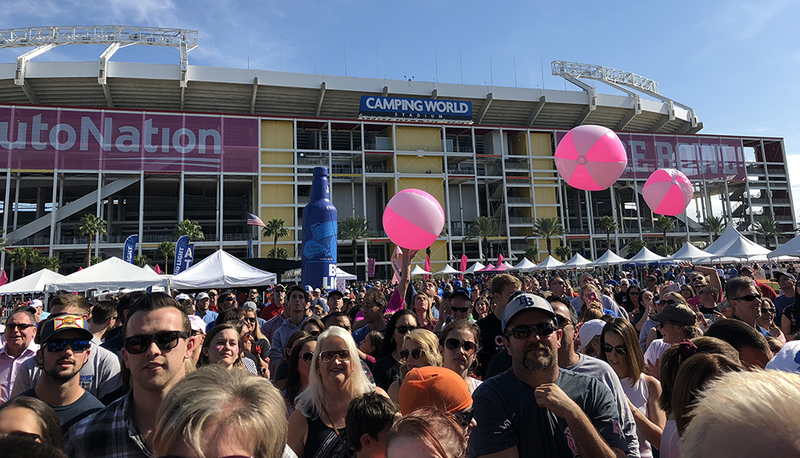 An organic social teaser campaign featuring Andy Grammer gifs touted the pre-game concert. 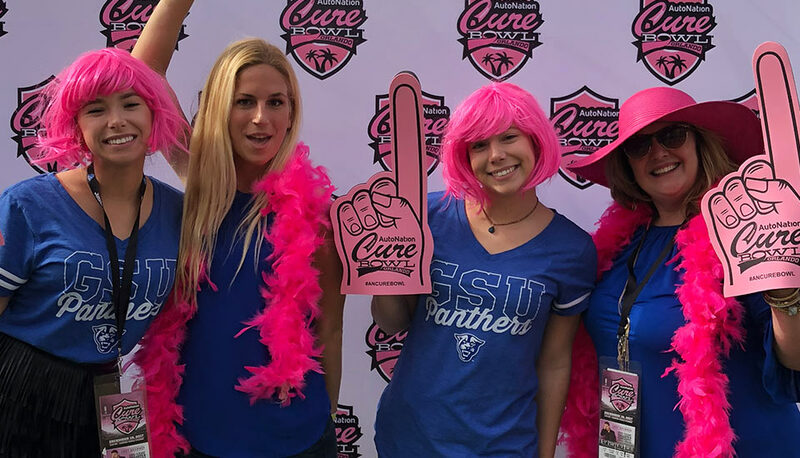 This was paired with a Facebook Canvas campaign showcasing Andy Grammer concert videos, game day information, ticket sales and ideal selfie spots to create awareness and anticipation ahead of the event. 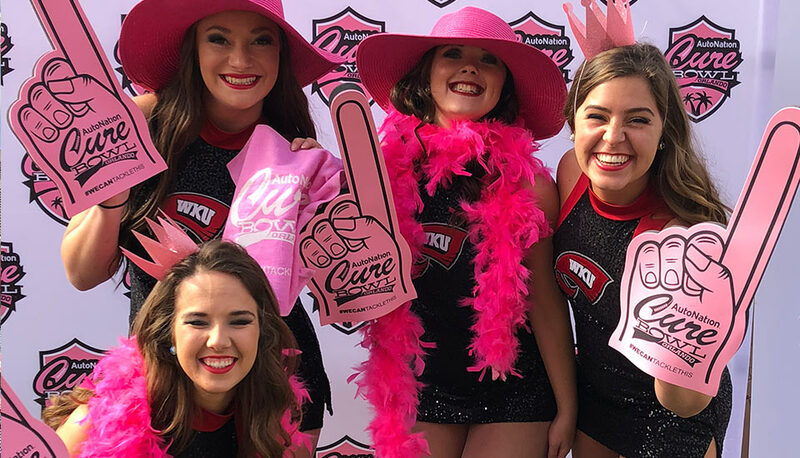 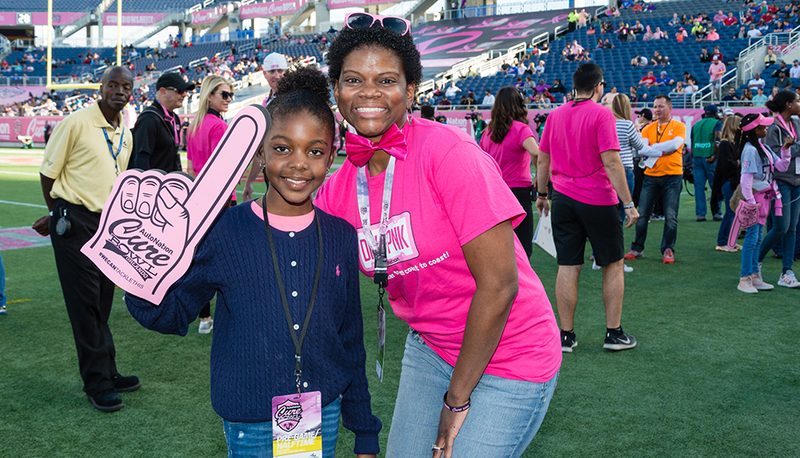 Before the game, attendees visited a social tent to get “Pinked Out” for the game and snap selfies in support of breast cancer research. 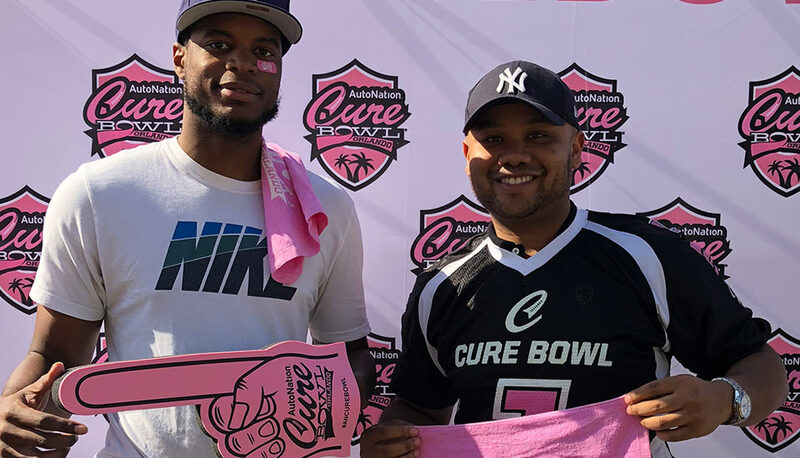 Prior to kickoff, a 9-year-old Make-A-Wish enhancement recipient got to realize his dream of a once-in-a-lifetime weekend at the AutoNation Cure Bowl. 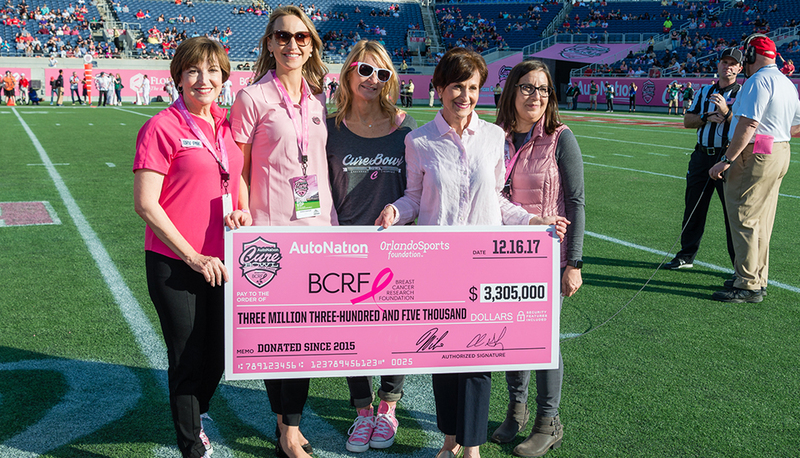 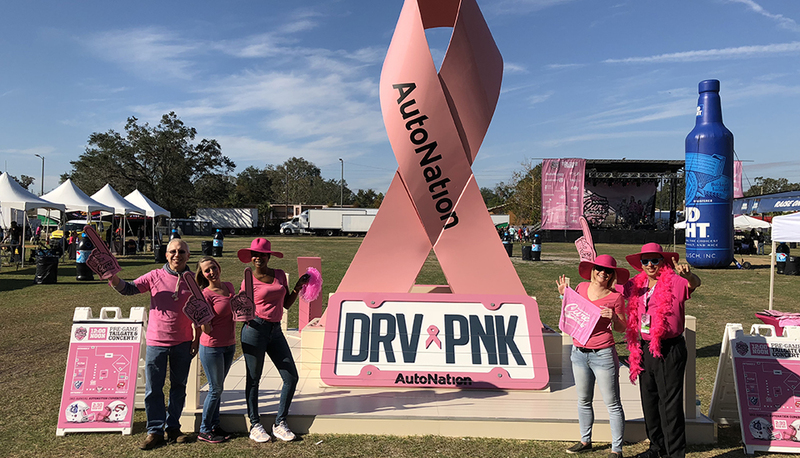 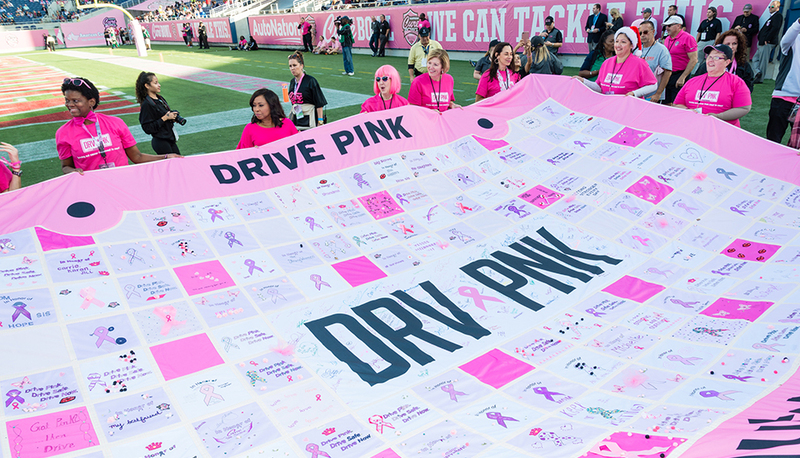 Breast cancer survivors and advocates also unveiled a large-format quilt, and AutoNation and the Orlando Sports Foundation unveiled a $3.3 million check for breast cancer research. 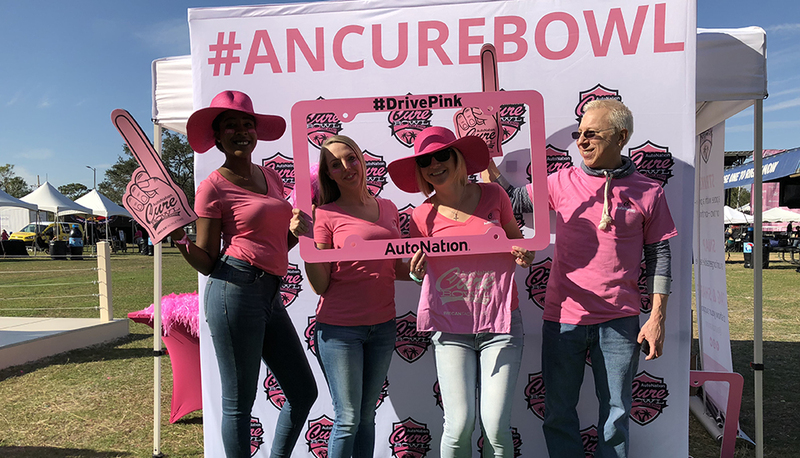 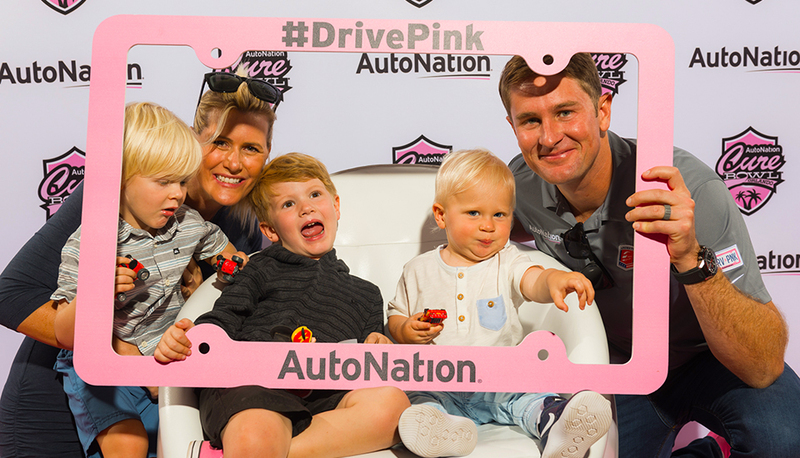 A team of Starmark and AutoNation team members captured and shared fun and heart-felt events through social media. 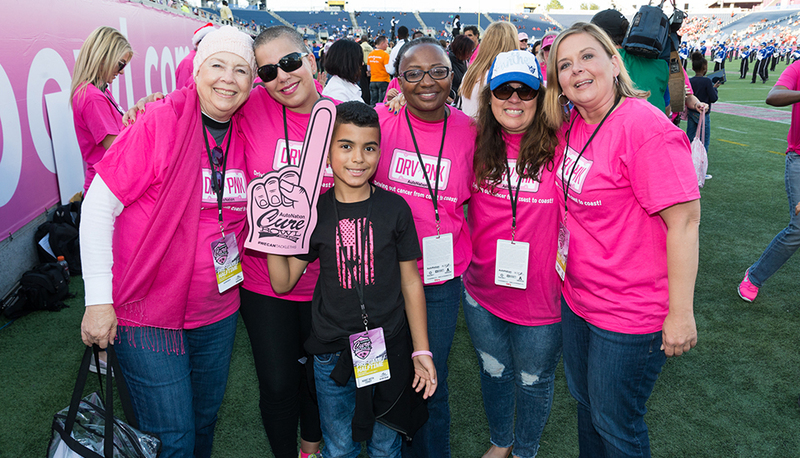 The pre-game concert, photo ops, in-stadium announcements, promotions and social extensions surrounded breast cancer survivors and supporters in love, as well as connecting five million social followers, football fans and music lovers with the mission, ensuring that the $3.3 million raised for research since 2015 is just the start.